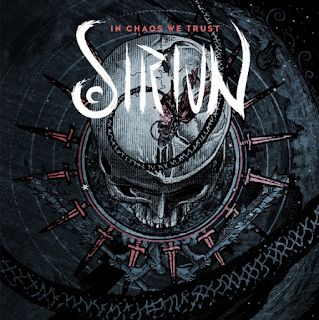 Unleashing a furious and blistering sound bred from the union of varied creative metal borne winds, Brazilian metallers Siriun have persistently drawn eager ears since emerging in 2014 and are poised to do so again with the release of their debut album "In Chaos We Trust." 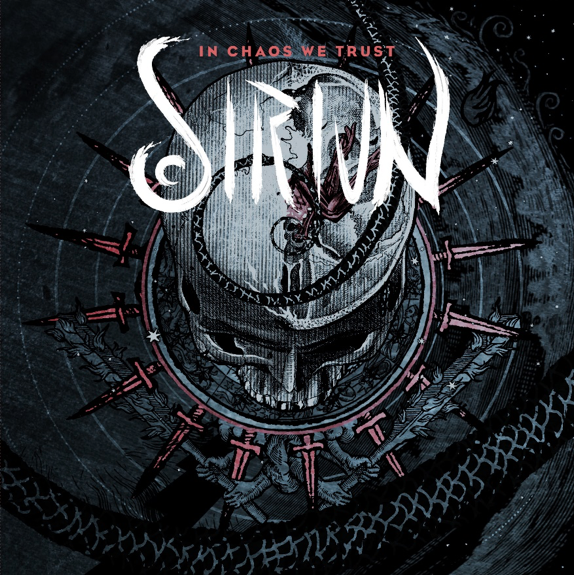 "In Chaos We Trust" is a furnace of sonic and emotional fire as ravenous as it is seductive, each track drawing the listener into unique explorations of sound and provocation. It sees acoustic and predatory sides often entangling, exotically melodic and savagely invasive textures frequently aligning as the compelling lyrical and vocal confrontations of Alexandre roar.